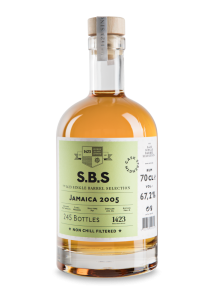 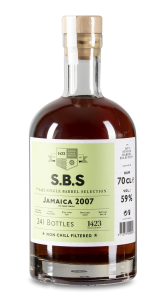 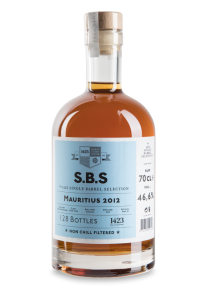 S.B.S Barbados 2008 comes from a single cask, which yielded 371 bottles. 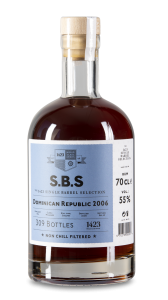 It is a molasses based rum, which is distilled by Foursquare Distillery in Barbados in 2008 and bottled in Denmark in November 2017. 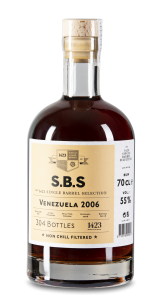 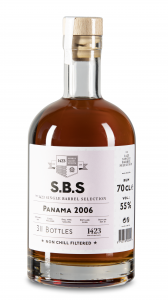 S.B.S Barbados 2008 has obtained the perfect finish by aging for 12 months in Denmark in casks that have previously contained 5 year old Marsala. 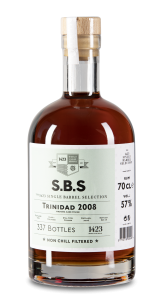 Nose: The alcohol is dominant but without being aggressive. First marsala, next dried orange and muscovado.